If we could sum up Granada is one word, it would be; Alive. From the bustling tapas bars which spill out onto winding lanes, random salsa dancing on the streets on hot summer nights. The clinking of glasses, the smell of freshly cooked tapas, the sound of laughter and music and rapid Spanish. Granada, to us, is the very essence of Spain and when we first visited the city back in 2016, we only had time to spend an afternoon there. But in that short time, it completely captured our hearts, and we knew we would go back one day. 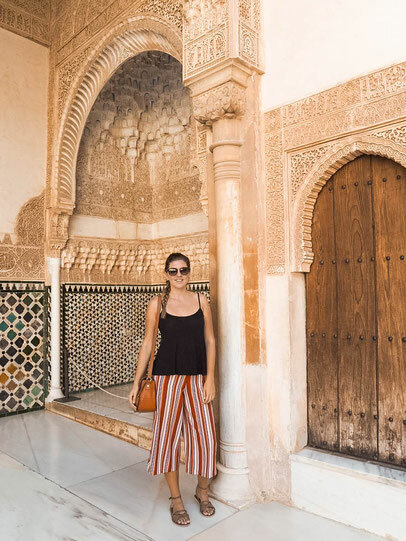 Fast forward to 2018, we spent 10 days in Granada exploring every corner of this city from the best tapas bars, to the unmissable sunset spots. There is so much to see in this beautiful city, yet as it is small, you can see all the best things within one weekend. 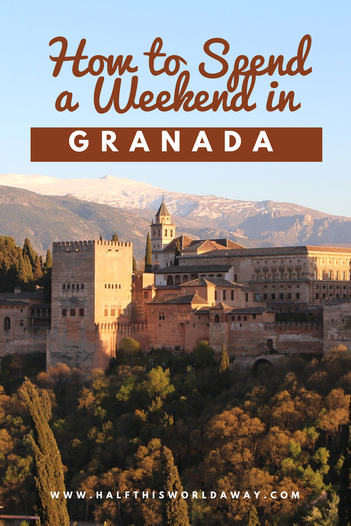 We've written this guide on how to spend a weekend in Granada; where to find the best tapas bars, the best things to do, what to see and where to stay. You will not be disappointed with this lively little city. If you only have a few days in Granada, then these are things which you absolutely cannot miss. 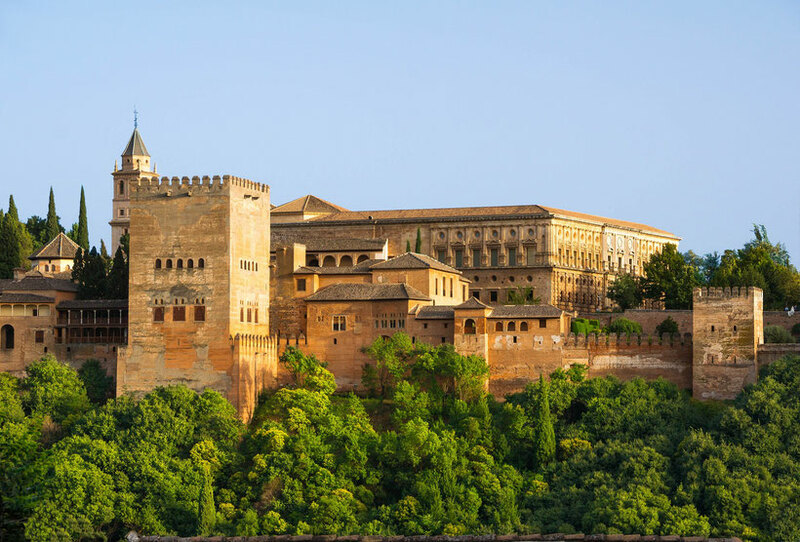 The Alhambra is Spain's most visited site, and one of the most important Islamic buildings in the world. And, it completely blew us away. The islamic architecture evident in everything from the design, to the layout of The Alhambra, is beyond stunning. It is so different to anything we had ever seen before, and the type of place which seemed to demand silence. We spent 4 hours wandering around the 4 separate buildings, completely in awe. Once you visit, you can completely understand why this is the most visited site in Spain; a building which seems relatively plain on the outside, yet is intricately beautiful on the inside. 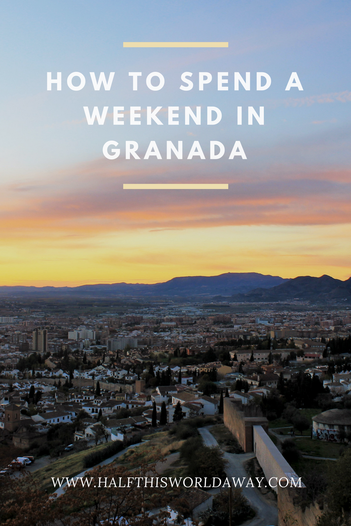 This is an absolute must do for anyone visiting Granada. General admission tickets start from £14.00 per person, however there is also the option of guided tours for an extra cost. Tickets can sell out several months in advance so as soon as you know your going to Granada, book your Alhambra tickets! Top Tip: On average, 400 people visit The Alhambra every hour which means by the afternoon, the place is incredibly busy. If you want to see The Alhambra without crowds then go as early as possible. 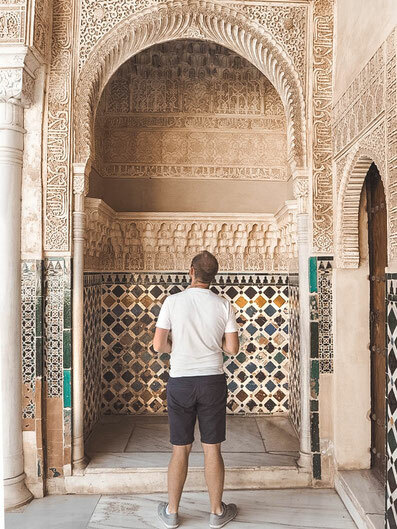 It opens at 8.30am, so start your day at The Nasrid Palaces (the one area you book a specific time for) and then explore the rest. People tend to stay for around 4 hours which means if you start first thing in the morning, you will be finished before it gets too busy. Granada is where tapas originates from, so if there is anywhere in the world to indulge in a delicious tapas tour then it has to be here. We done 2 food tours whilst in Granada, each of them quite different! 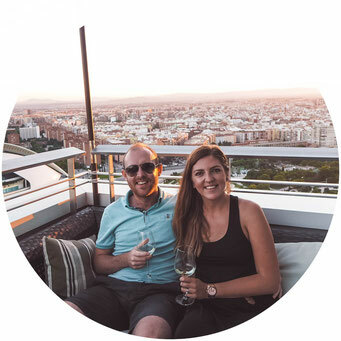 The first one was with Spain Food Sherpas which focuses on Granada-specific produce and includes a walking tour of the city to different producers; from Ivan who carves the most delicious Serrano ham, to visiting the oldest shop in Granada. The second tour we done was with Granada Tapas Tours which was a thoroughly enjoyable afternoon spent with a local who takes you to all the hidden, locally known tapas bars. On this tour you get right off the tourist trail and get to taste the real Granada! 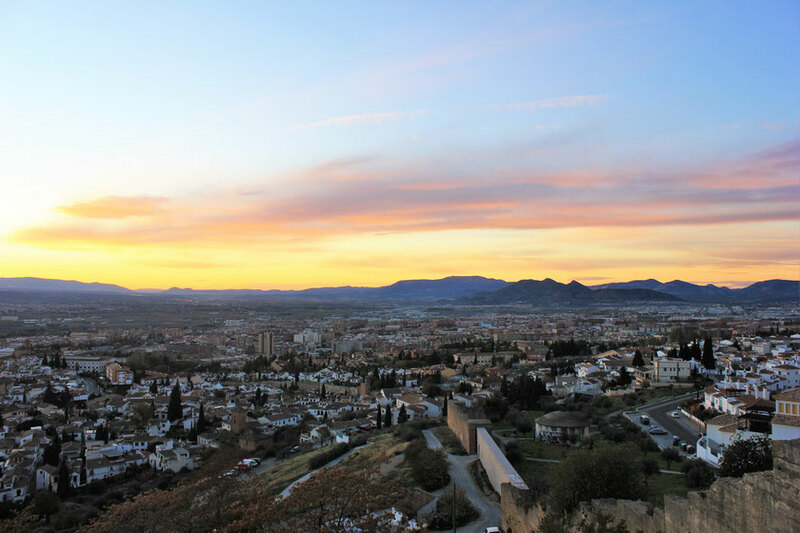 There are lots of hills in Granada, and many people flock to the top of them to watch the sunset over the city. However, El Mirador de San Miguel is a much lesser known highpoint which only locals tend to go to, and one of these locals shared the secret with us. Forget about the other places you've heard of, beat the crowds and head to the El Mirador de San Miguel for a spectacular view over Granada. This is undoubtably, one of the more unique things to do in Granada. In the hills above the city, lies the Roma Gypsy cave community of Sacromonte. This unique community have carved their homes into the side of the hills, resulting in an incredible hillside town consisting of caves as homes. 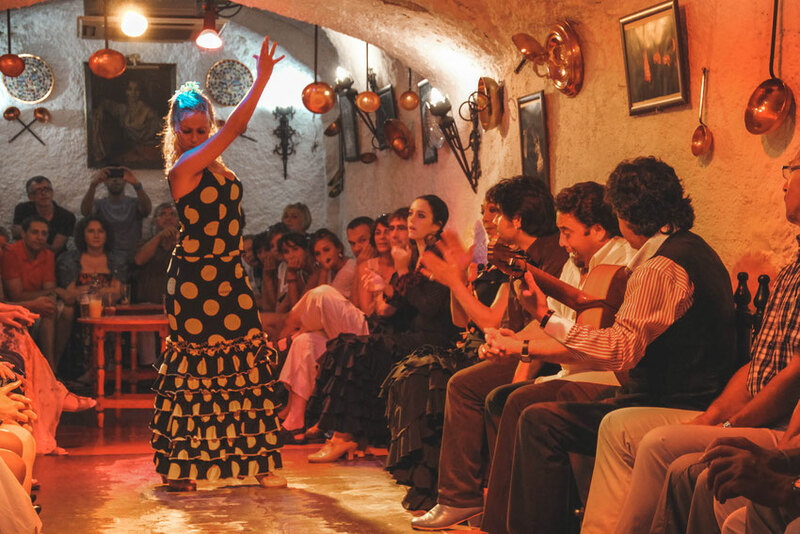 Tourists now flock to Sacromonte in the evenings to take in this unusual site and even catch a flamenco show which happen most nights in one of the bar caves. A visit to Sacromonte will probably be unlike anything you've seen before, and something you definitely need to experience whilst in Granada. When it comes to eating tapas in Spain; there are few places better than Granada. The city still sticks to its tradition of offering a small plate of food with every drink, for free! There are many myths about how tapas came to be in Spain, but our favourite story was the one in which the King of Spain was drinking some wine outdoors on a particularly windy day. As the wind was so strong, there was sand in the air and one of the Kings servants had the ingenious idea to place a piece of Serrano ham over the glass to prevent any sand from entering the King's wine. 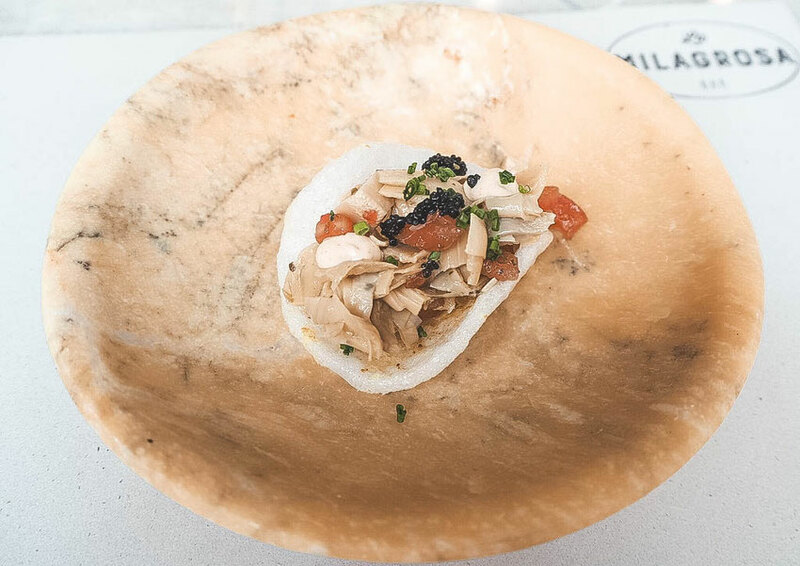 In Spanish, then the word for lid or cover is "tapa", and thus, the tradition of having a small piece of food with wine was born. 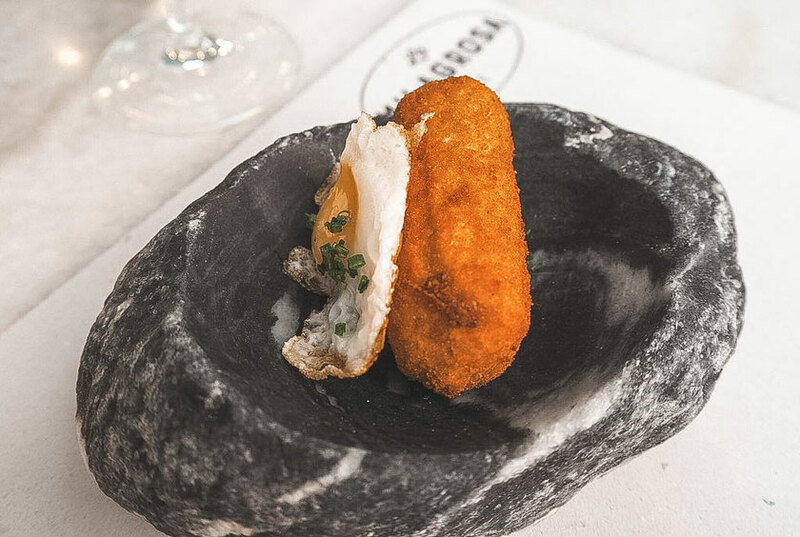 There are, however, many different stories you will hear about where the idea of tapas originated, but whoever invented it, we are eternally grateful. When visiting tapas bars in Granada, then the trick is never to order food straight away (unless of course you are looking for a big meal), instead simply order a drink and your free tapas will come. And it will continue to arrive with every drink you order. 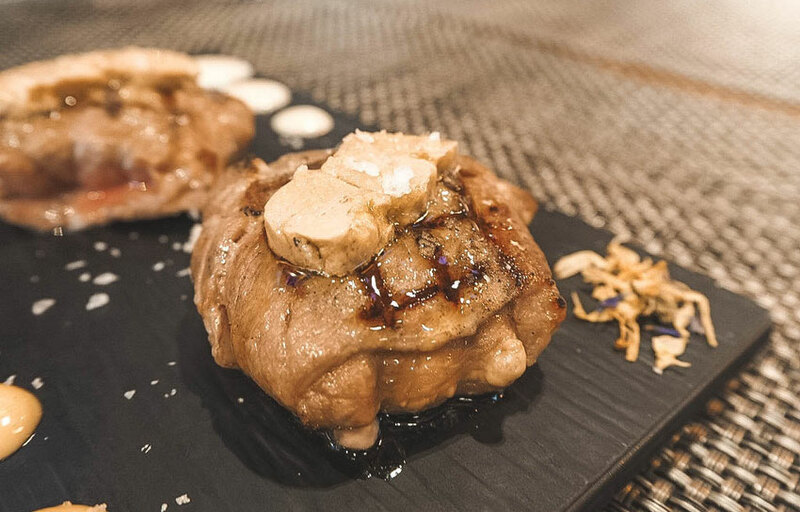 We ate our way from tapas bar to tapas bar in Granada, sampling the best drinks and tapas (purely as research for the blog of course) and it's a fantastic way to try local food and drink at a great price. These were some of our favourite places in Granada that will keep you satisfied from morning 'til night. Los Italianos is a pillar of Granada which has been owned by an Italian family for generations, and makes some of the best gelato outside of Italy you will ever taste. It's only open from March until September, and there are usually huge queues but the ice cream is seriously good! Budget - Abadia Hotel. Abadia Hotel is set in a restored 16th century building, only a 10 minute walk from the Granada Cathedral. The rooms are clean and the hotel centres around the most beautiful courtyard. 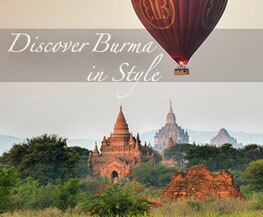 You can check prices and accommodation here. Mid Range - Shine Albayzin. Shine Albayzin is a beautiful hotel situated in a 16th century palace. All rooms are air conditioned which is perfect for the summer months and the hotel is only 500m from the heart of Granada. You can check prices and availability here. High End - Hotel Palacio de Santa Paula - Arguably, one of the best hotels in Granada, it is set in a stunning convent from the 14th century and whilst it has kept the traditional architecture and feel from this period, the facilities are as up-to-date as can be. This hotel is in a beautiful part of Granada, only 10 minutes walk from the Cathedral. You can check prices and availability here. 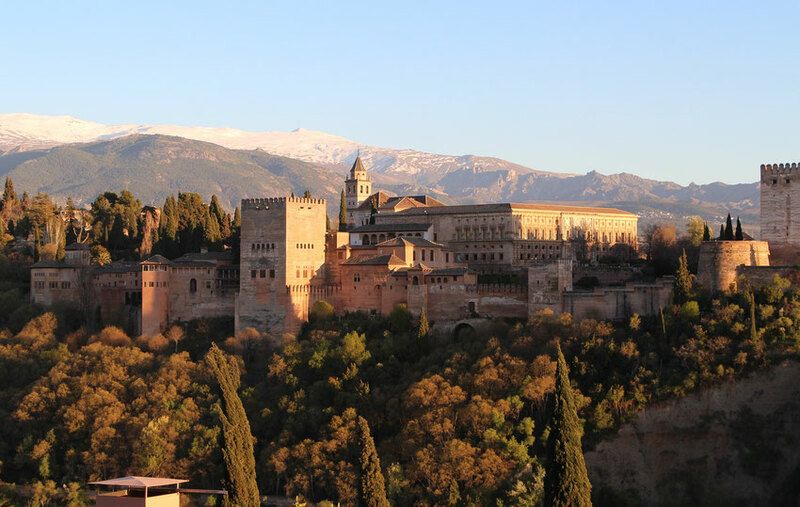 A weekend in Granada will give you the perfect taster of this city. It's full of life, delicious food, incredible history and some of the most stunning Arabic architecture you will see in Europe. It's a place we will continue to return to in the future and one of our favourite places in all of Spain. The Best Things to do in Cordoba, Spain.